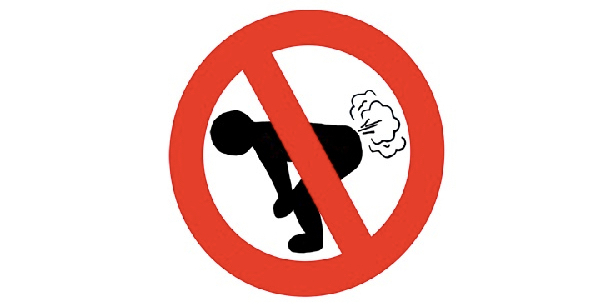 A fight over a flatulent passenger ended in a Dubai-Amsterdam flight making an emergency landing in Vienna, reports Metro, citing this Dutch news story. 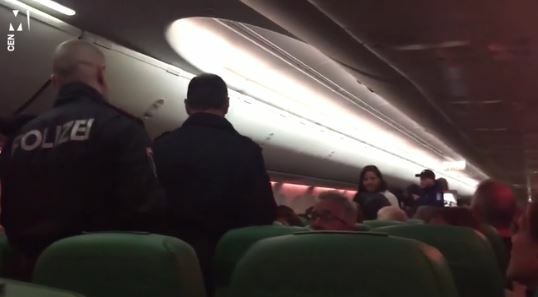 Several passengers were kicked off, some of them claiming that they were uninvolved into the farty fracas and that Transavias's cabin crew encouraged the violence. Members of the crew on the Dutch low-cost airline were apparently less than sympathetic and refused to do anything about it. Despite a warning from the pilot, a fight between the men then broke out, causing the flight to be diverted to Vienna Airport . Police boarded the plane with dogs and removed two sisters and the two men after the pilot made a report about ‘passengers on the rampage’. 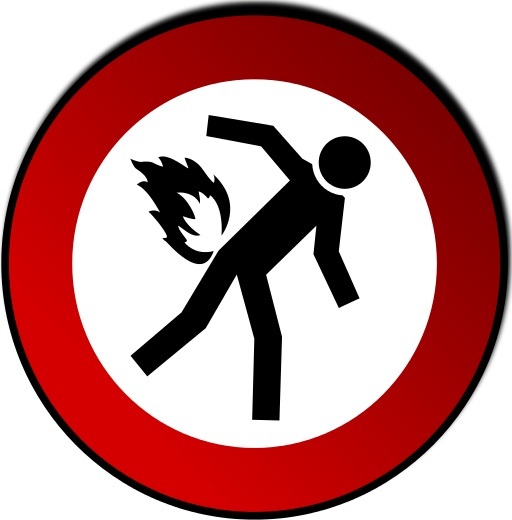 A patient at Tokyo Medical University Hospital was undergoing laser surgery on her uterus when she farted, apparently starting a fire that badly burnt her. "When the patient's intestinal gas leaked into the space of the operation (room), it ignited with the irradiation of the laser, and the burning spread, eventually reaching the surgical drape and causing the fire," according to a report from the hospital.